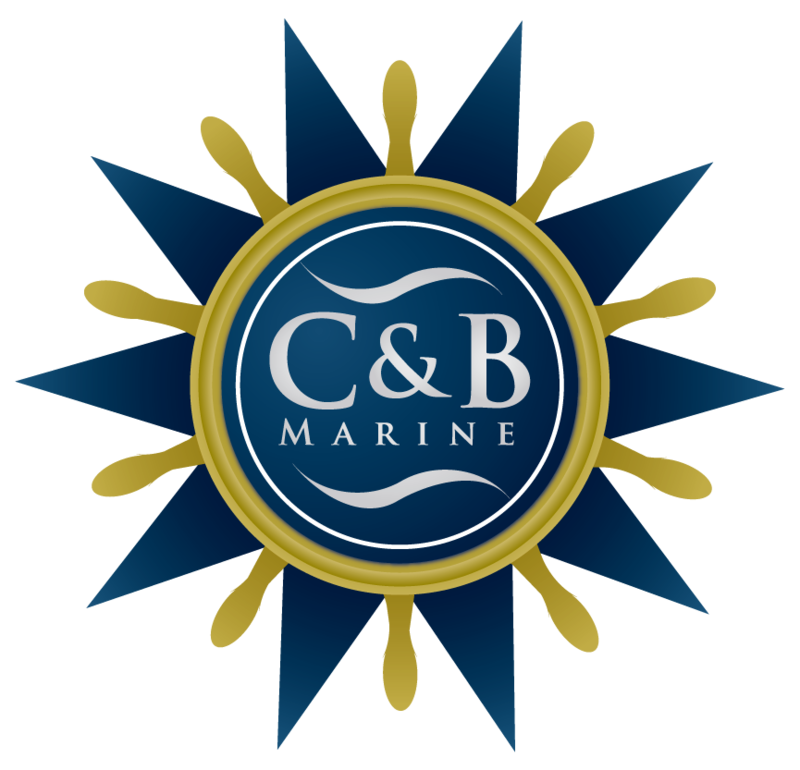 Founded in March 2011, C&B Marine, LLC is a full-service marine company serving utility companies and others in the aggregate movement business across the Midwest and Southern United States. 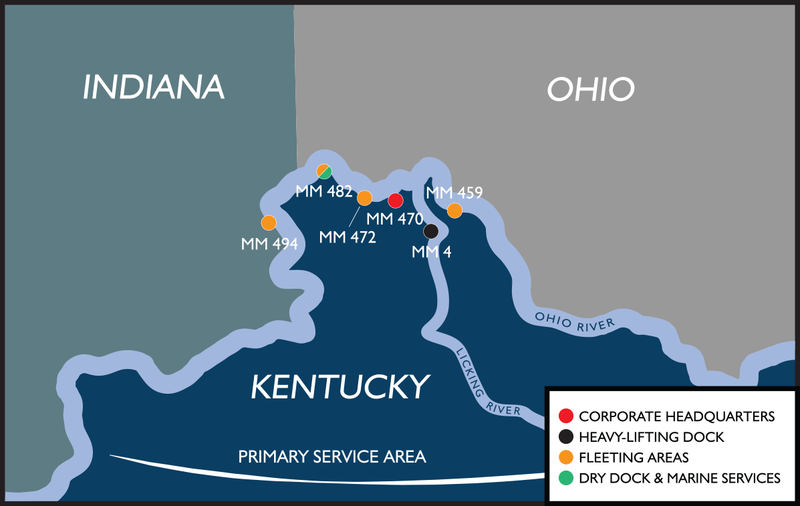 We are proud to carry on the tradition of decades in the river business begun by Greater Cincinnati Marine and Bray Marine. 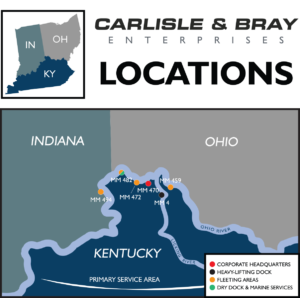 C&B Marine, headquartered on the Ohio River in Covington, Kentucky, is a subsidiary of Carlisle & Bray Enterprises, LLC, which also operates C&B Energy Services and C&B Repair & Maintenance. Together, the three companies provide a complete array of marine- and land-based services, as well as consulting and inspection capabilities, giving our customers confidence and peace-of-mind that we can meet any need that may arise. 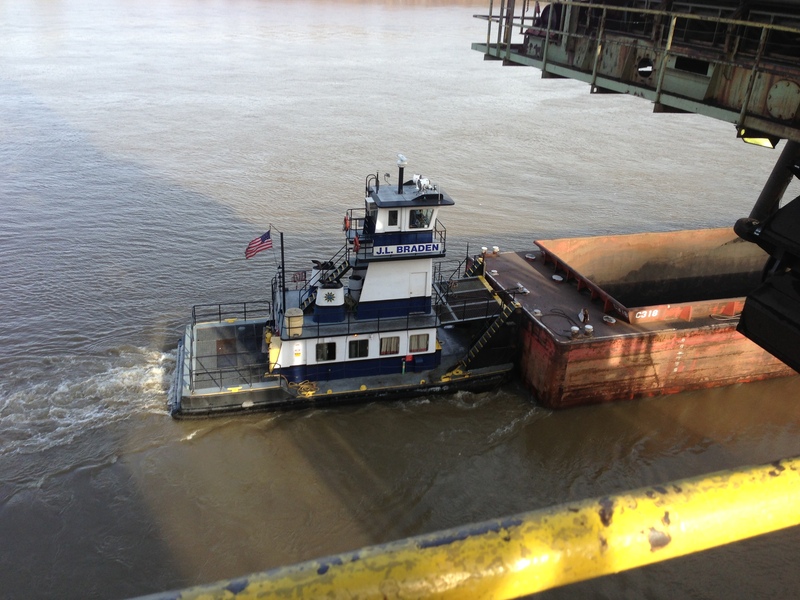 C&B Marine is an ardent believer in the efficiency of river transportation to meet cargo hauling needs. 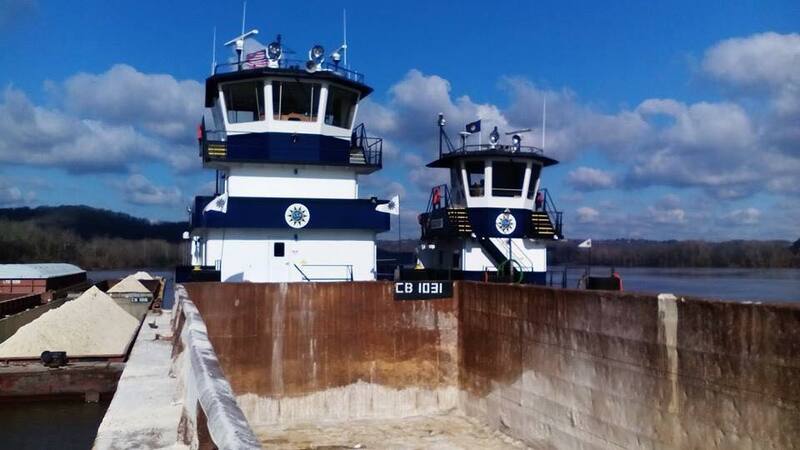 This comparison by the Iowa Department of Transportation offers a guide illustrating how cargo capacity by river and land compare. 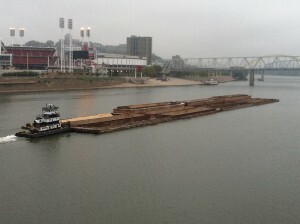 Waterway Construction, including dredging, shoreside assistance, and flat rental. Crane Services, including express service and barge hot-spotting. To discuss how we can earn your business and help you move goods, please let us know by contacting us. The following links may be of particular interest to those involved in the marine business and provide regularly updated information on river conditions of use to our customers.